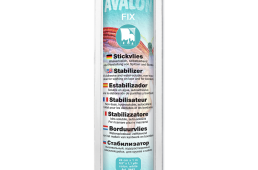 View basket “Avalon Ultra water soluble stabiliser” has been added to your basket. 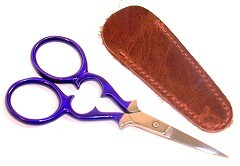 Unicorn of the sea! 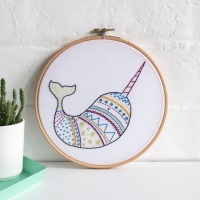 We love a Narwhal. 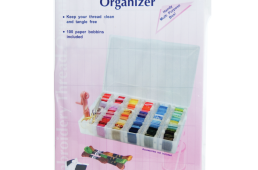 This is an ideal embroidery kit for beginners and those looking to practise their stitching skills. 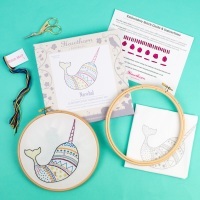 Simply put the pre-printed 100% cotton fabric in the hoop and start stitching!